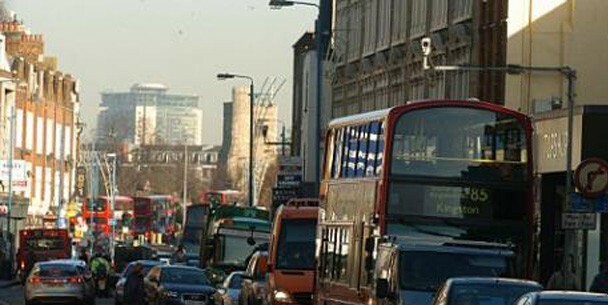 Wandsworth is home to Putney High Street, one of the worst hotspots in London for air pollution – levels of nitrogen dioxide are currently more than triple the legal limit. So it seemed like a pretty apt place to start work to engage older people’s forums across London on the issue of air quality. A viewing of the Healthy Air Campaign video helped to kickstart a lively debate. 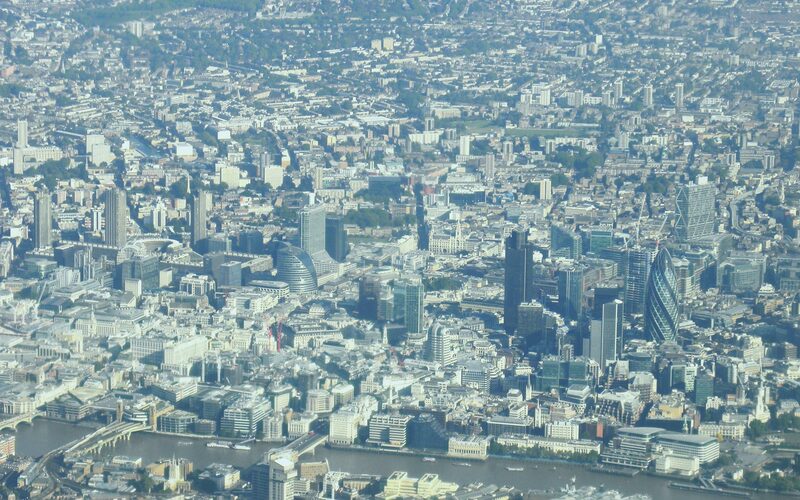 There was animated discussion about Heathrow, children in pushchairs being right at the level of vehicle exhaust pipes, and the impact of tree planting on air quality. Particular concern was expressed on the subject of EU regulations and how government seem to be able to get away with missing the legal limits by so far with no apparent consequence. One attendee said that she always hears talk about European fines, but “when is it going to happen? We need a good shake in this country”. I shared the progress of ClientEarth’s legal case against Defra and that we are continuing to take the issue forward in the Supreme Court in an attempt to get the courts to force the Government to take action. There was unanimous support for taking the issue further, and approaching their local councillors and MPs on the matter. It was fortunate that the other speakers were from NHS Wandsworth, and while the main focus was on services specifically for older people, the session helped to establish a constructive link between the Healthy Air Campaign and the NHS. Alison Benincasa (Associate Chief Operating Officer for Older People Services) felt would be really interested to learn more about air pollution, in order to be able to pass it on to parent and toddler groups and others. We’ll be following up with others in Wandsworth, the local Environment Forum and Cycling Campaign among others. Hopefully it will be one of many boroughs to unite different groups in publicly objecting to the filthy state of our air.